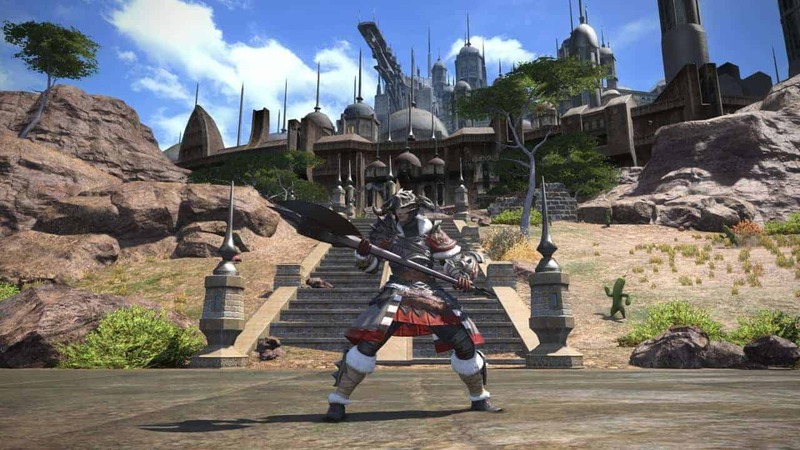 As the highly anticipated Heavensward expansion release grows near the Final Fantasy XIV: A Realm Reborn team are already whetting the appetite of their players with news on the development cycle and expansion release schedule in the comings months and years. The information comes from a Famitsu article that was translated in a Reddit post, but has been verified by several reputable sources. According to the post the 3.0 to 4.0 update cycle will be considerably short than that of the 2.0 to 3.0 update and Square Enix have opted to switch to an annual release schedule for large-scale expansion. They also hope to stick to a 3 month interval plan that will see large, major updates released several times throughout the year.